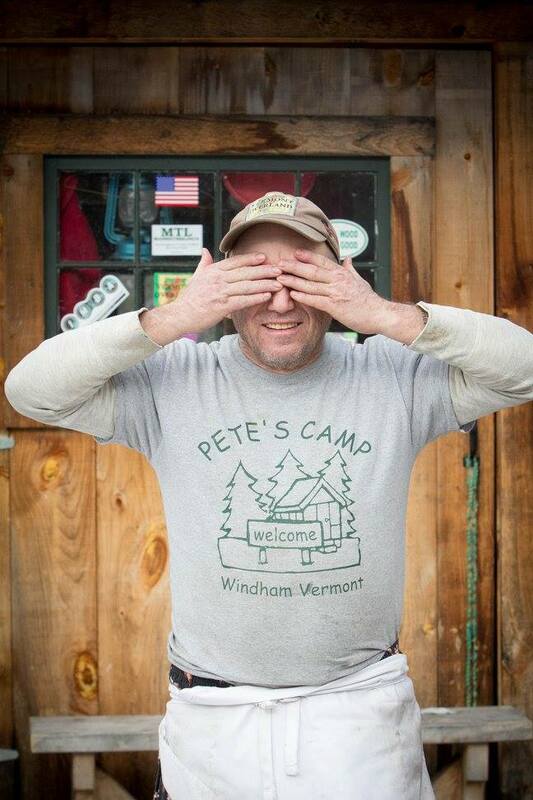 Unplugged gathered together this past Sunday at Pete's camp in Windham. All of the groups were invited to our inaugural winter carnival. We began the day inviting the parents to stay for a wonderful breakfast of pancakes, sausage, eggs and potatoes, hot chocolate and coffee. Parents were able to meet the leaders and see all the kids involved in the program. After the parents left the kids connected with their groups and began the day's activities. 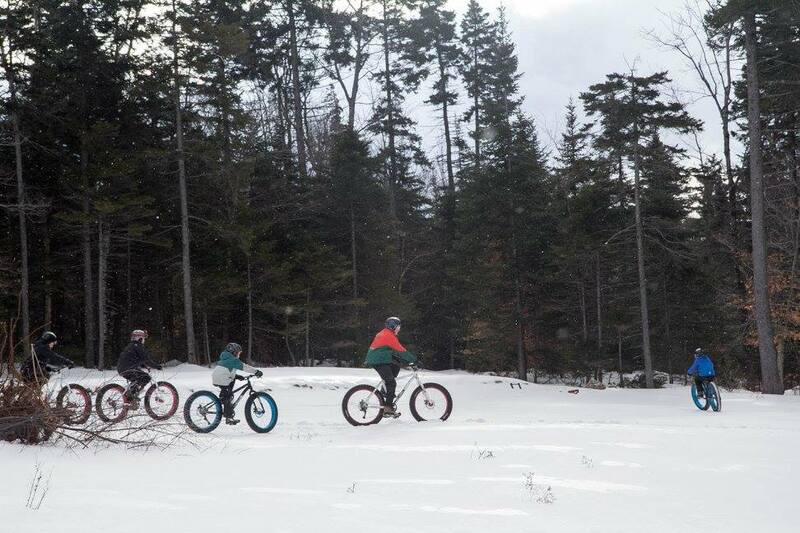 They rotated from snow shoeing, to fat biking, to inside art work, snurfing and group games. It was fun to watch the football being thrown around, kids roasting marshmallows and some exploring and fort building in the woods. Lunch was grilled cheese and tomato soup by Chef Jimmy. At the end of the day all of the groups played a game of running charades in the field. We are lucky to have some wonderful group leaders that facilitated the day: Devon Cohen, Maggie Smith, Dennis Gallagher, and Jacque Verdon. Our intention was the have the parents see what we do and to also have an event where we could rotate around and do a lot of activities in a day. 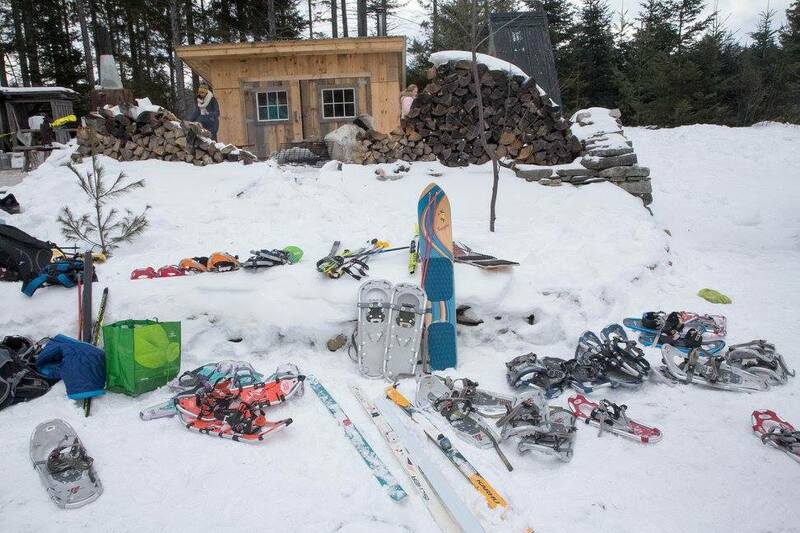 The perfect Vermont weather day helped make the day a complete success. Now-a-days it takes a lot to get kids to just go be kids and play outside. 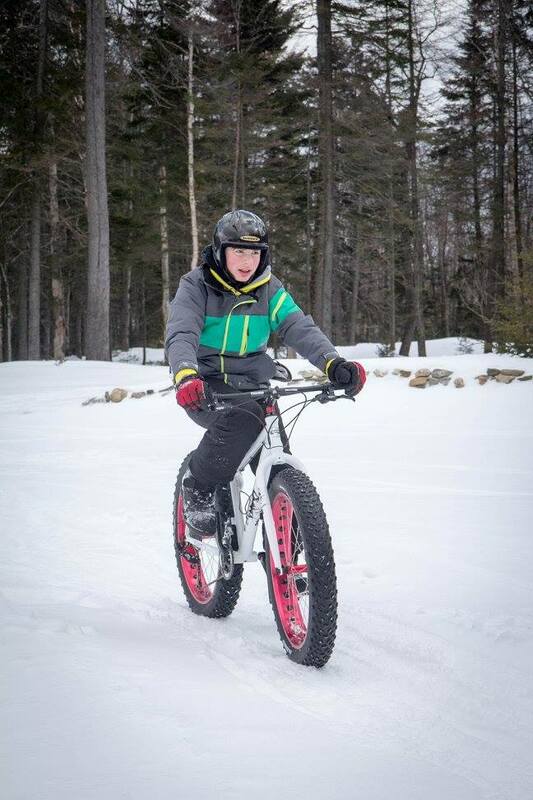 We witnessed 34 kids doing just that..... Unplugging, challenging themselves to new activities ( fat biking and snurfing) and also strengthening their friendships. Older Post6-8th Grade Girls Climb High!